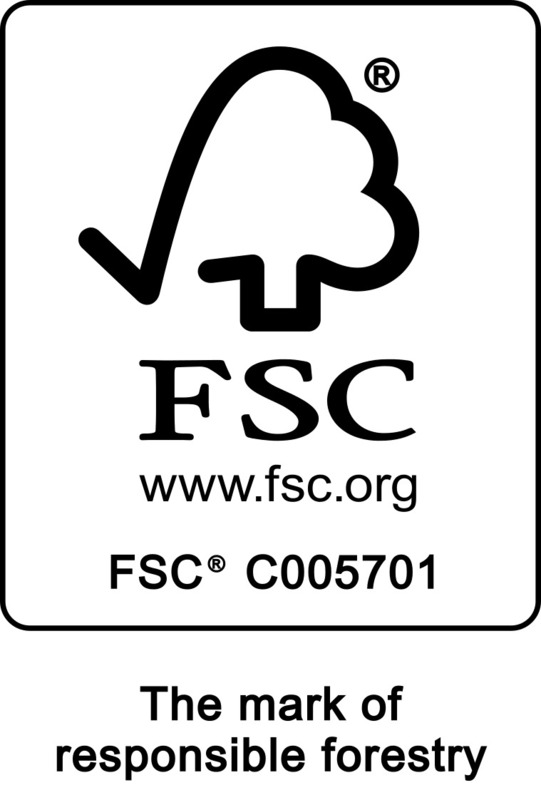 FSC® certified 120gm Dark Brown Smooth Film Both Sides Birch Plywood is manufactured from birch veneers throughout, harvested from FSC certified forests, normally bonded together with a phenol formaldehyde adhesive, which has superior resistance to loss of bond strength with time. Birch is a fine textured, strong, dense timber which is excellent for engineering applications where precision, stability, flatness and strength are primary considerations. This version incorporates a phenolic impregnated face to both sides adding additional resistance to the effects of water. The edges are normally sealed in the factory for extra protection. 120gm Dark Brown Mesh Faced/120gm Smooth Film Reverse Birch Plywood is manufactured in factories for which Factory Production Control certificate has been issued by a body recognised by European Commission. © 2019 Meyer Timber Ltd. All rights reserved.